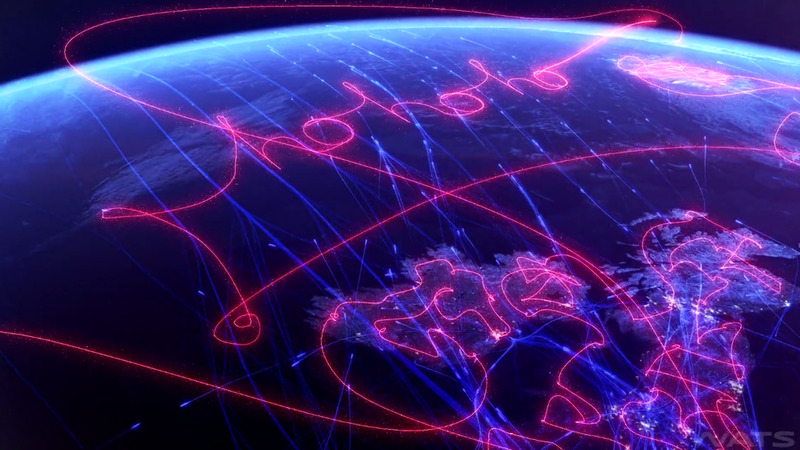 Mrs. Claus got a photo from the International Space Station of the message that Santa left for them when they woke up on the morning. She wanted to share it with everyone, since it was pretty neat. She sent the photo down to have it printed and framed. He left them a message last year too, but they didn't take a picture.